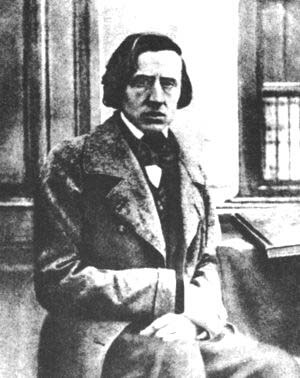 Chopin was a Polish pianist and composer of the Romantic era who died at age 39. He is widely regarded as one of the most famous, influential, admired and prolific composers for the piano. He often came through to talk music with the sitters, who were interested in music and themselves played instruments. This seance had a single sitter with Leslie Flint. Her name was "Rosie," and she had had a number of previous contacts with Chopin. She was, herself, a musician, and passionate about Chopin's work. In this seance, they discuss the use of percussion and brass in symphonies and the music that he is writing now in the afterlife. He explains that the music has a far greater range of sounds and instruments than are used on the Earth plane, and some music can only be apprehended when the listener is on the same plane.